Live auction at the property on Thursday Sept 27th at 1 PM (registration begins at noon). Price shown is the minimum bid price at auction, meaning that the property will be sold to the highest bid at or above the minimum (plus ten percent buyer premium). 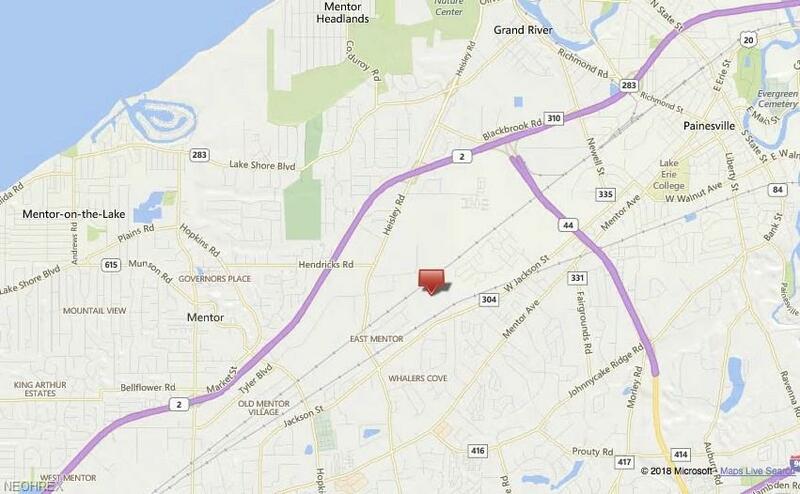 Previously on the market for well over two million dollars, now is the time to bid your price on what is reputed to be the last large parcel in the City of Mentor. 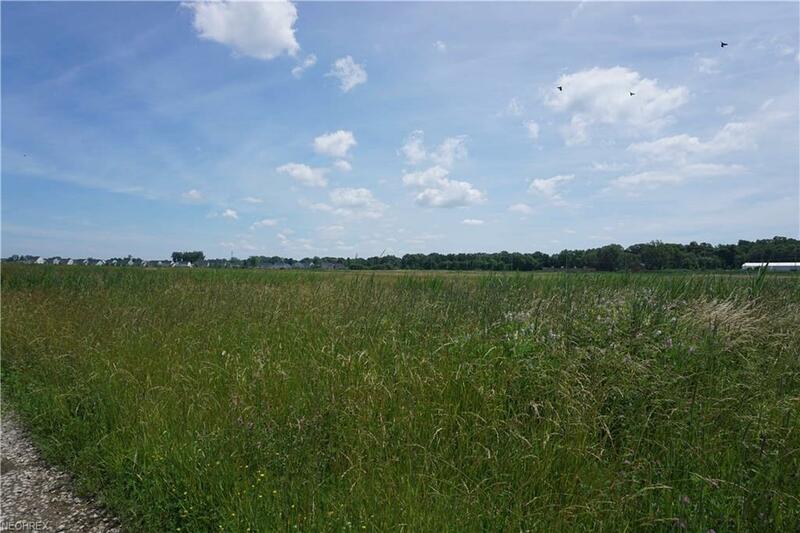 Currently zoned M-1 (light manufacturing) this property is ideal for a single large user or split for multiple users. 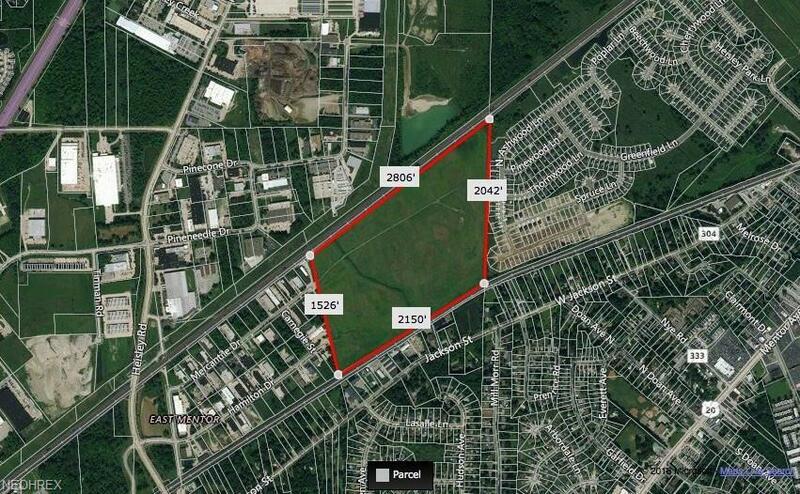 This parcel lies within a Community Reinvestment Area (CRA) which can entitle users to a five year 100% property tax abatement (check with the City of Mentor building department for details). 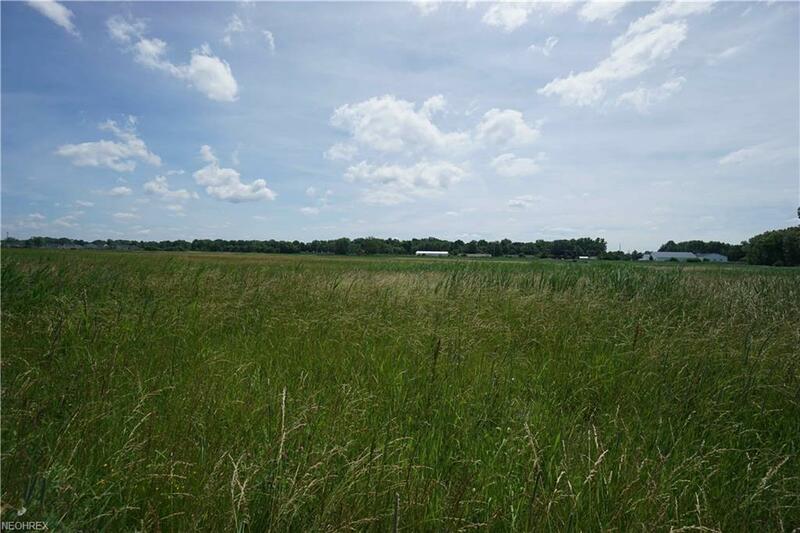 Property was cleared and is prime for development. This is the opportunity you've been waiting for, so don't miss out.